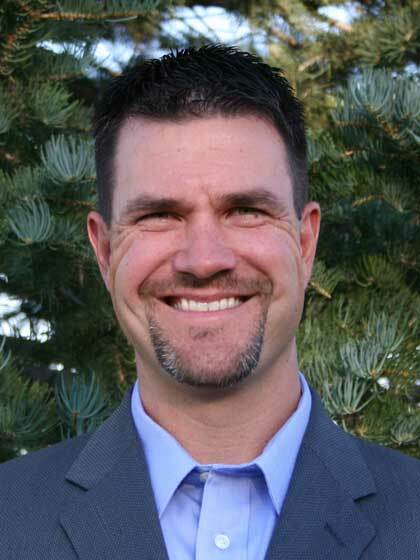 Jason Elam spent 17 years as a placekicker in the NFL before recently retiring. He was born in Fort Walton Beach, Florida, and grew up in Atlanta, Georgia. In 1988, Jason received a full football scholarship to the University of Hawaii, where he played for four years, earning academic All-America and Kodak All-America honors. He graduated in 1992 with a bachelor's degree in communications and was drafted in the third round of the 1993 NFL draft by the Denver Broncos, where he played for 15 years. In 1997 and 1998, Jason won back-to-back world championships with the Broncos and was selected to the Pro Bowl in 1995, 1998, and 2001. He is currently working on a master's degree in global apologetics at Liberty Theological Seminary and has an abiding interest in Middle East affairs, the study of Scripture, and defending the Christian faith. Jason is also a licensed commercial airplane pilot. He and his wife, Tamy, have five children and live in Alaska.